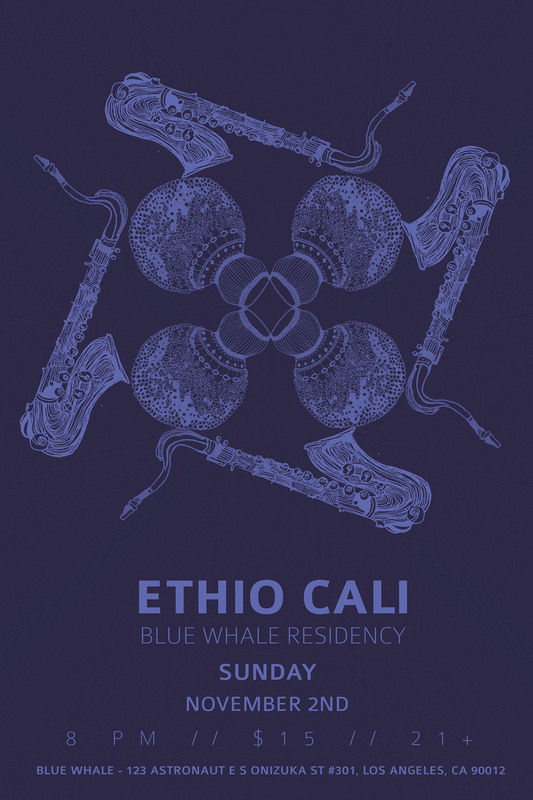 Dexter Story performs guitar, bass and organ with Todd Simon’s Ethio Cali at the Blue Whale on Thursday, April 28, 2016. 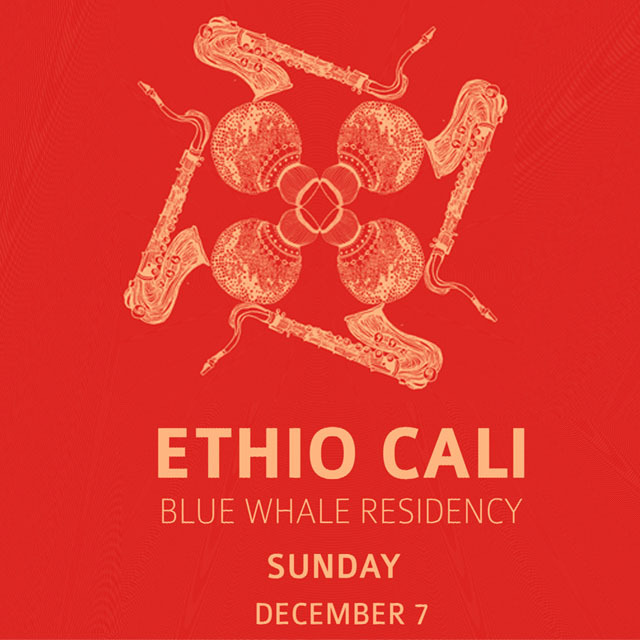 Springtime is here and Ethio Cali has curated an eveing of NEW OFFERINGS featuring new compositions and arrangements to be premiered at one of our favorite LA venues, the Blue Whale. 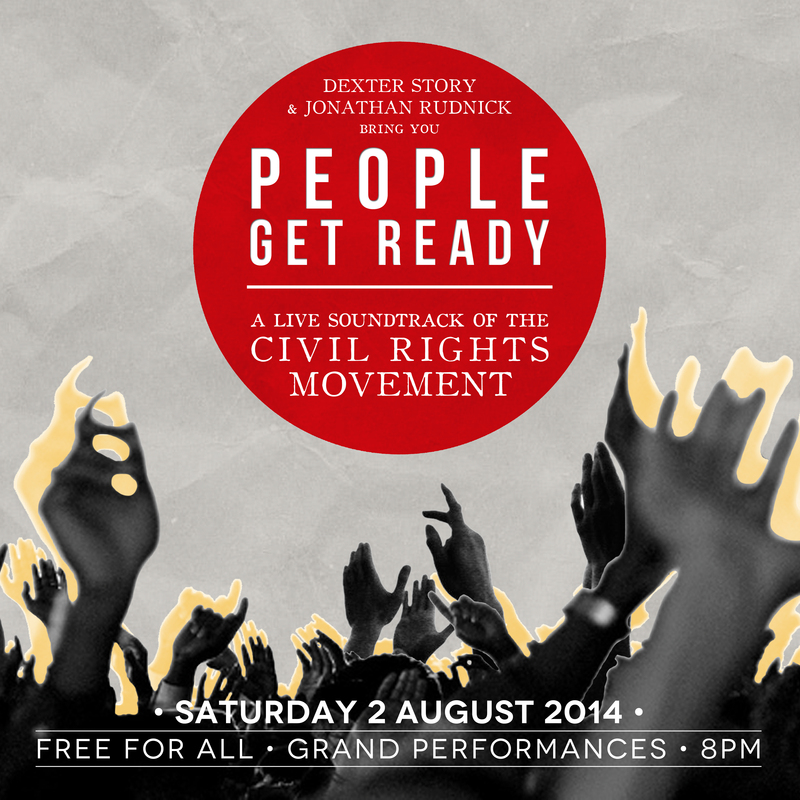 We will also take a moment to pay tribute to Prince and Getatchew Mekurya, the pioneer of Ethiopian-Jazz tenor saxophone, who have recently passed away. 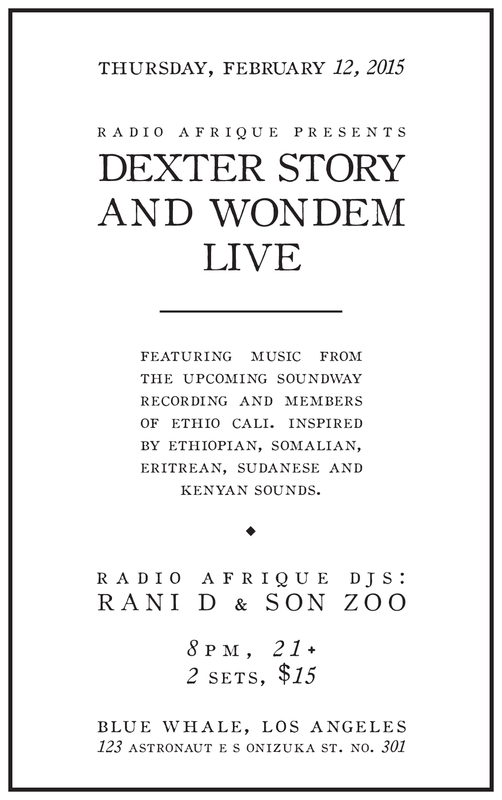 Dexter Story & Wondem, in association with the Los Angles-based DJ collective Radio Afrique, present an encore performance of his Soundway Records body of work #Wondem at General Lee’s on Tuesday, November 24. 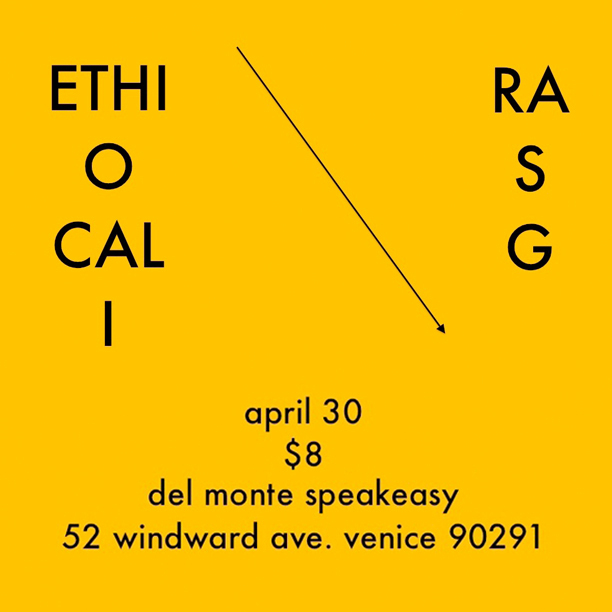 Playing multiple instruments with Ethio Cali live at The Del Monte Speakeasy in Venice on Thursday, April 30. 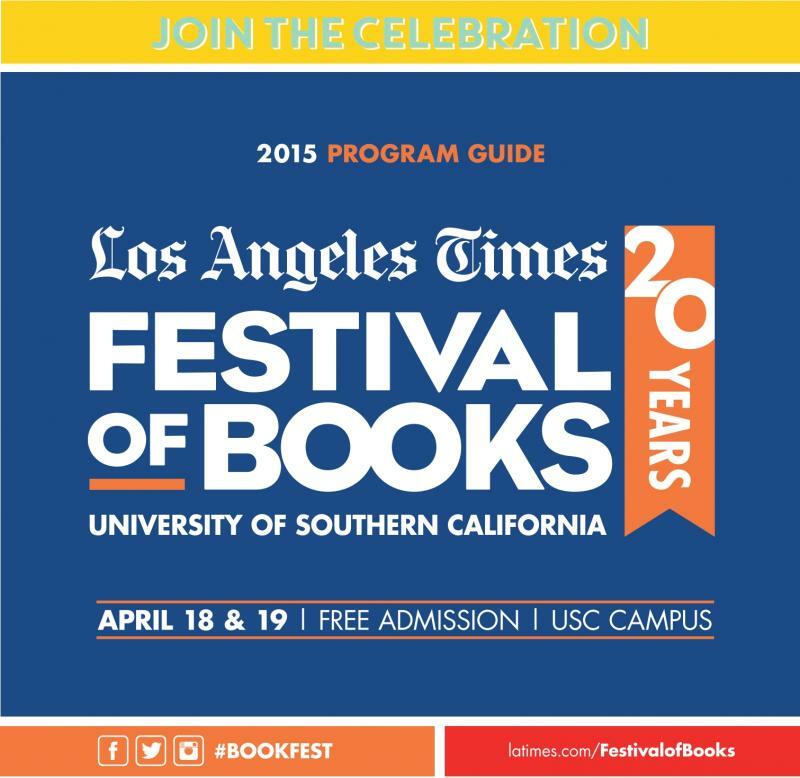 Playing guitar and keys with Ethio Cali live at the Los Angeles Times Festival of Books at USC on Sunday, April 19. 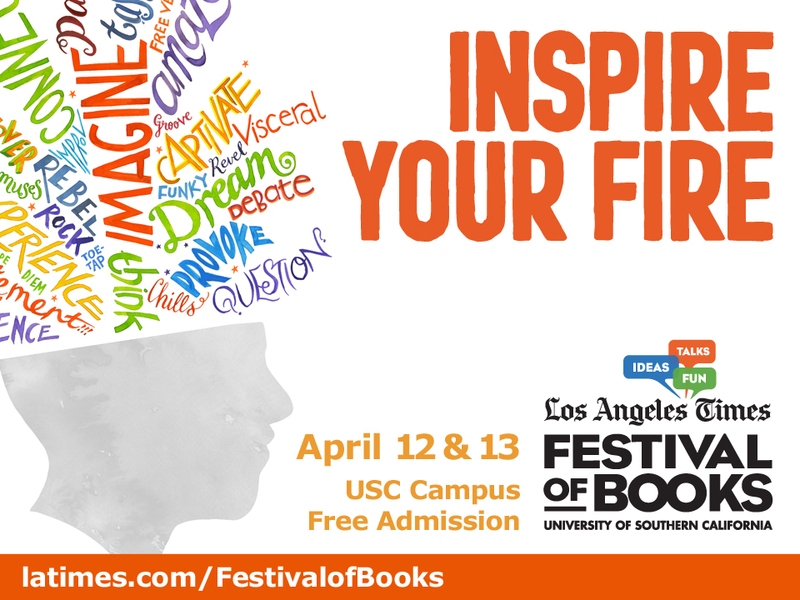 The Los Angeles Times Festival of Books began in 1996 with a simple goal: to bring together the people who create books with the people who love to read them. 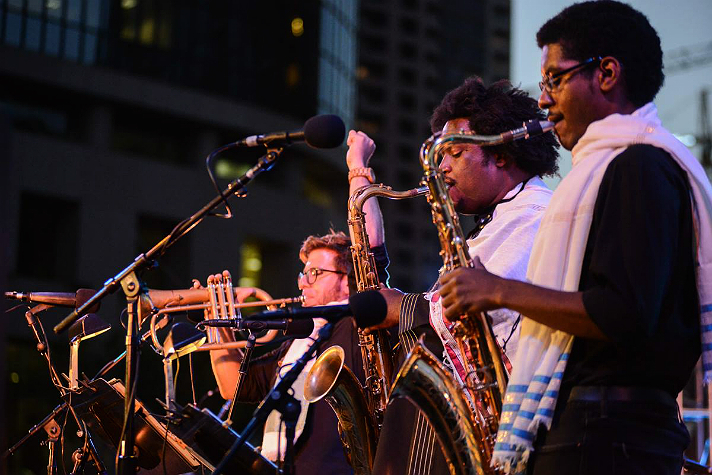 The festival was an immediate success and has evolved to include live bands, poetry readings, chef demos, cultural entertainment and artists creating their work on-site. 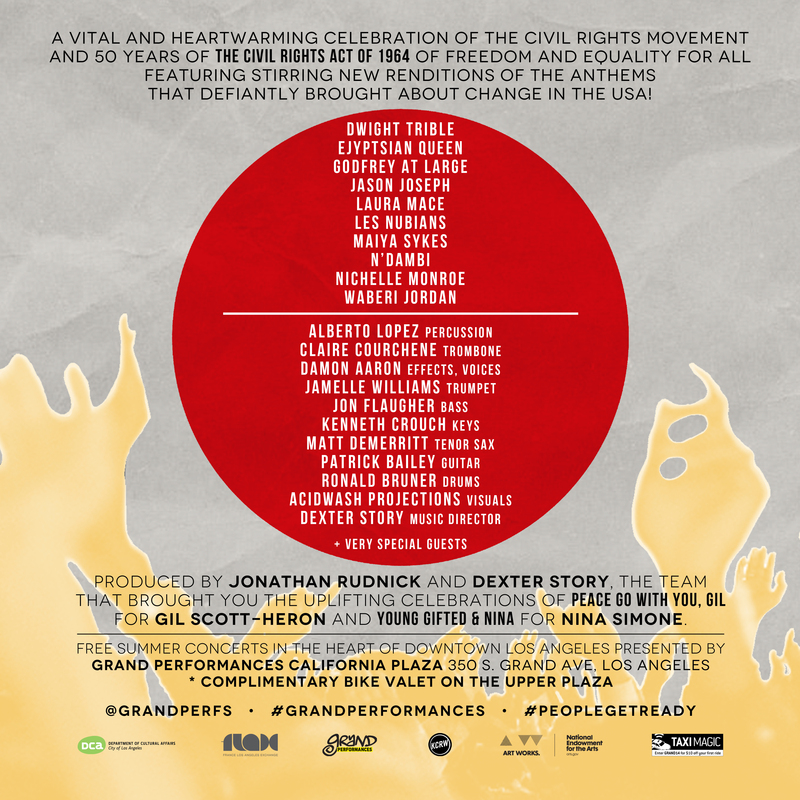 There’s also a photography exhibit, film screenings followed by Q&A’s and discussion panels on some of today’s hottest topics. 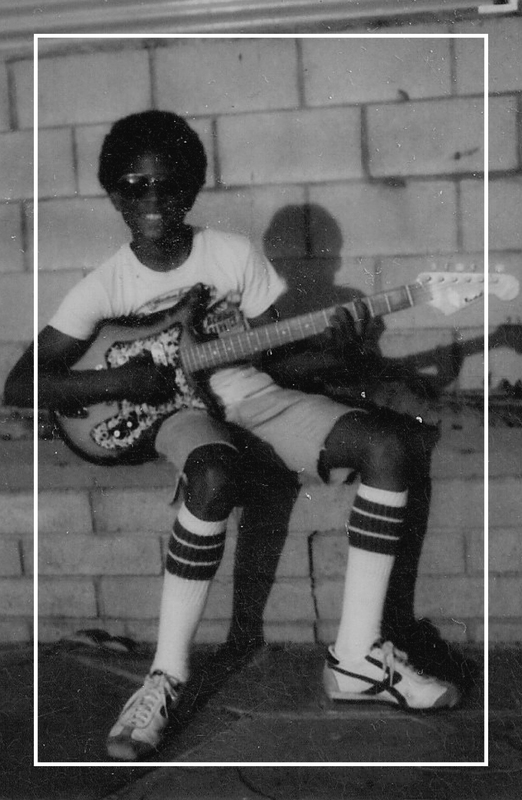 The festival attracts approximately 150,000 people each year of all ages from Southern California and even other parts of the country. 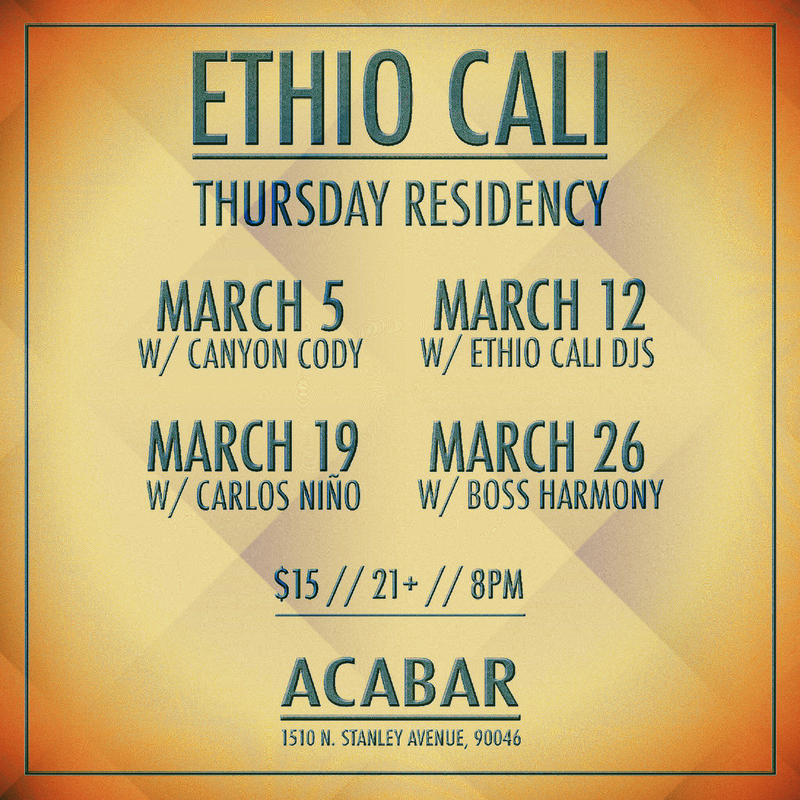 Playing guitar and arranging with Ethio Cali Ensemble at Acabar Restaurant in West Hollywood on Thursday, March 19. 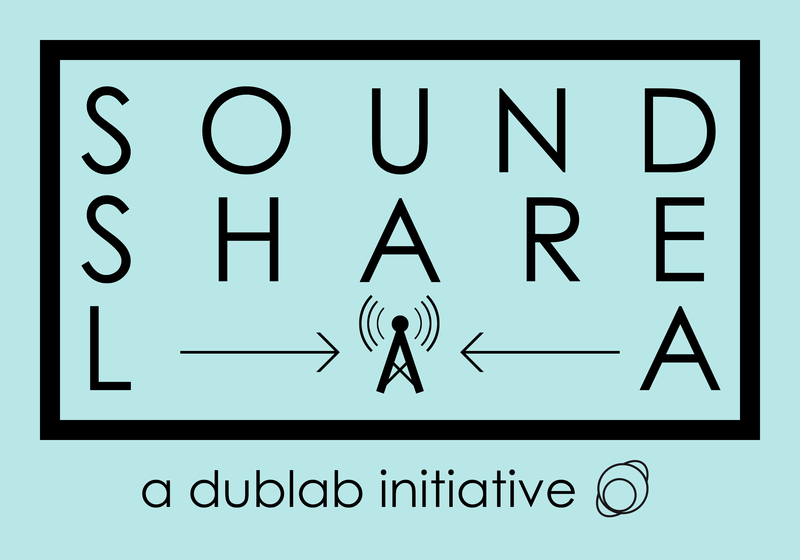 This is the third of four in a weekly residency in March. 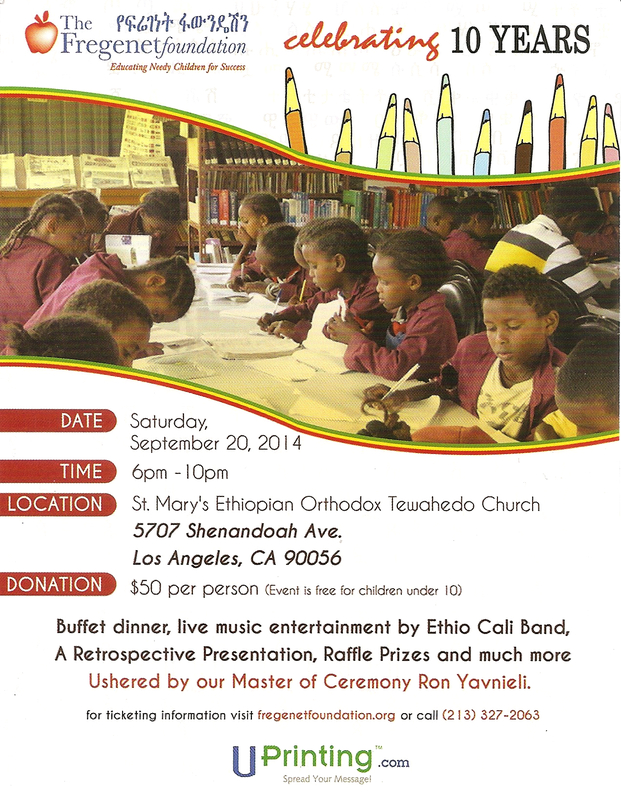 Playing guitar and arranging with Ethio Cali Ensemble at Acabar Restaurant in West Hollywood. 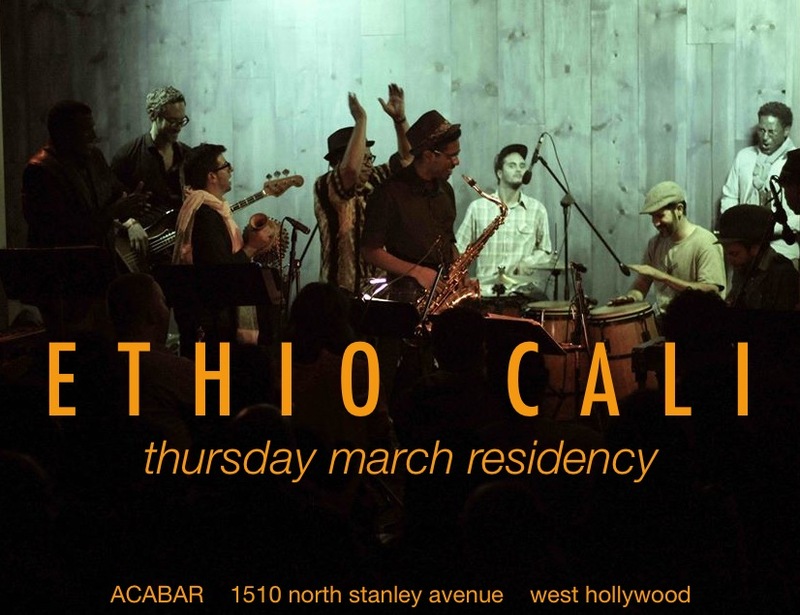 This is the first in a weekly residency in March. 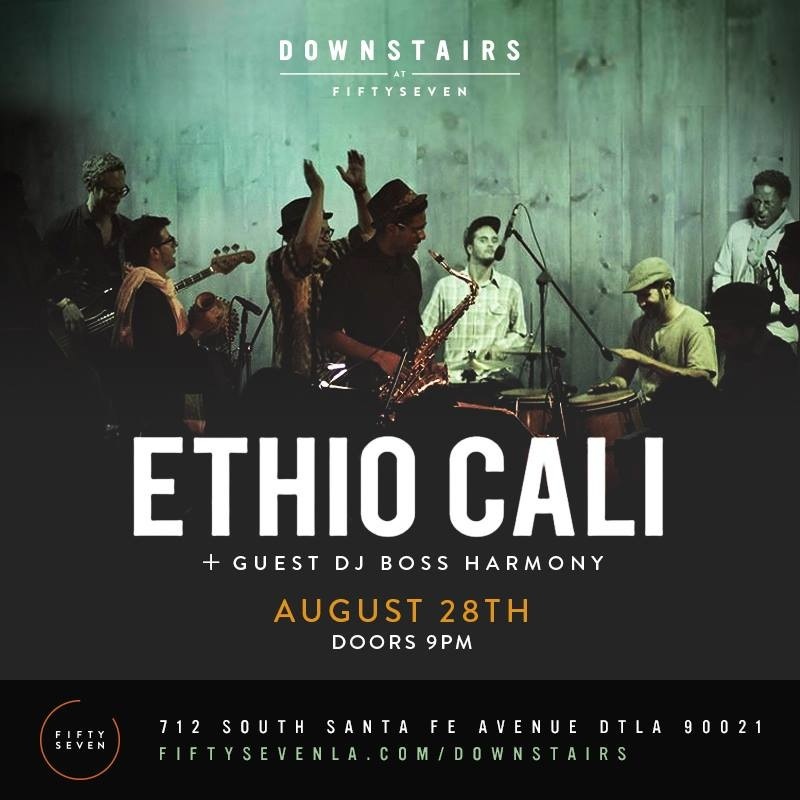 Performing music from the upcoming Soundway Recording inspired by Ethiopian, Somalian, Eritrean, Sudanese and Kenyan sounds, and featuring members of Ethio Cali and friends. 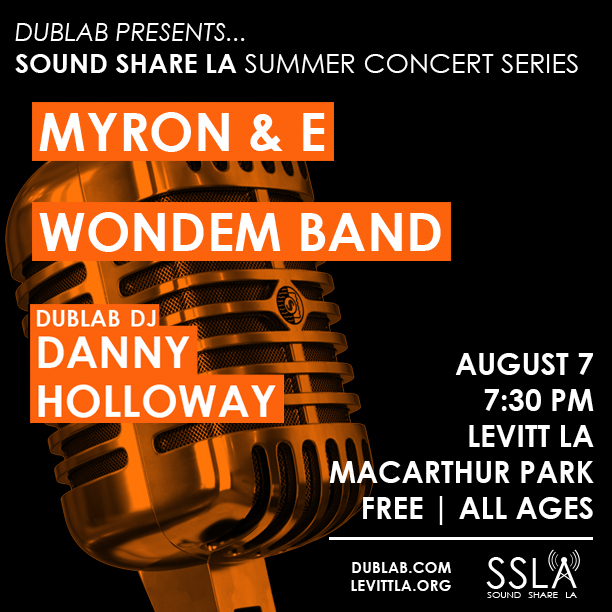 Showcasing songs from the new album Wondem on Thursday, August 7 at dublab presents…SOUND SHARE LA Summer 2014 Concert Series at Levitt Pavilion MacArthur Park. 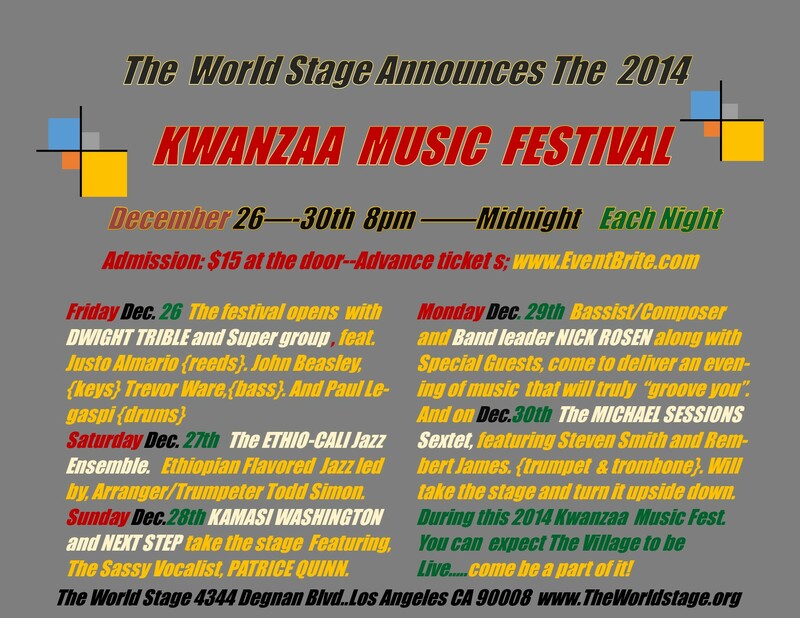 Wondem band features Todd Simon, Randal Fisher, Patrick Bailey, Te’Amir Sweeney, Evan Greer, Mike McTaggart, Damon Aaron, Alan Lightner and other special guests.